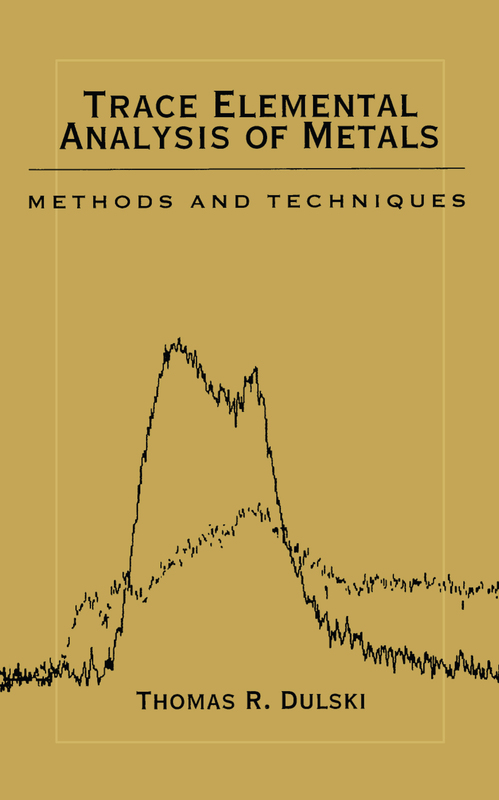 This work details minor, trace and ultratrace methods; addresses the essential stages that precede measurement; and highlights the measurement systems most likey to be used by the pragmatic analyst. It features key material on inclusion and phase isolation. The book is designed to provide useful maps and signposts for metals analysts who must verify that stringent trace level compositional specifications have been met.